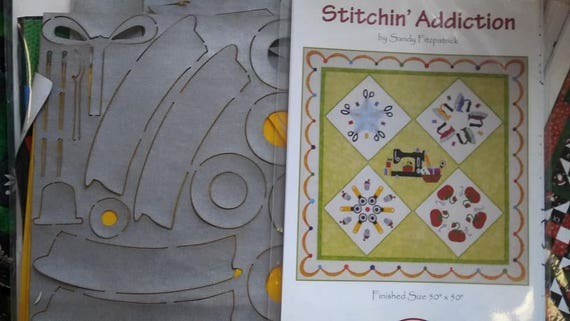 Stichin Addiction! 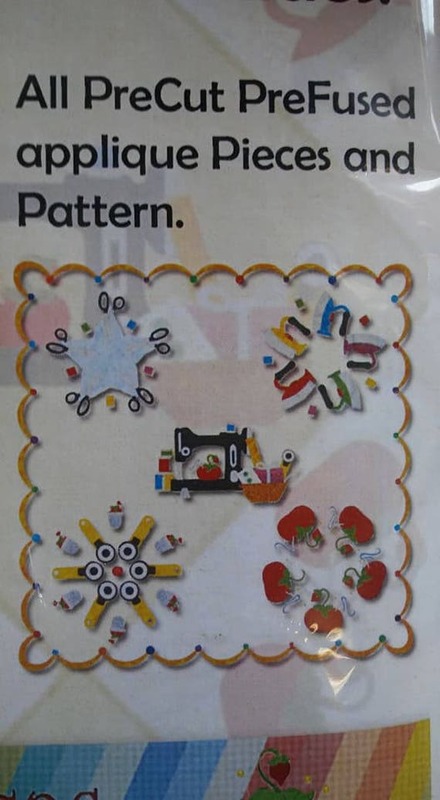 Once you start you can not stop! 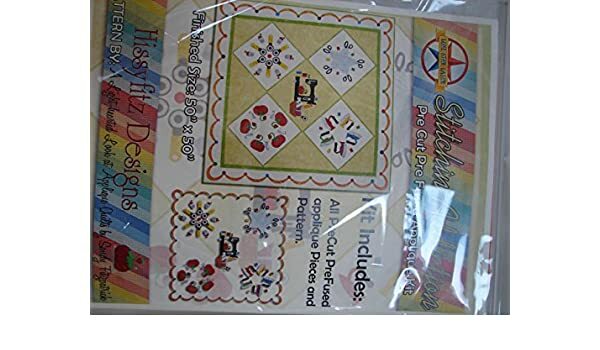 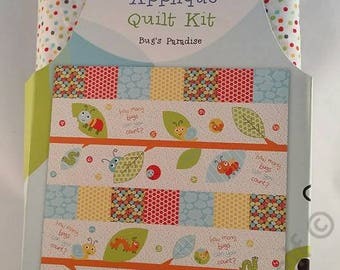 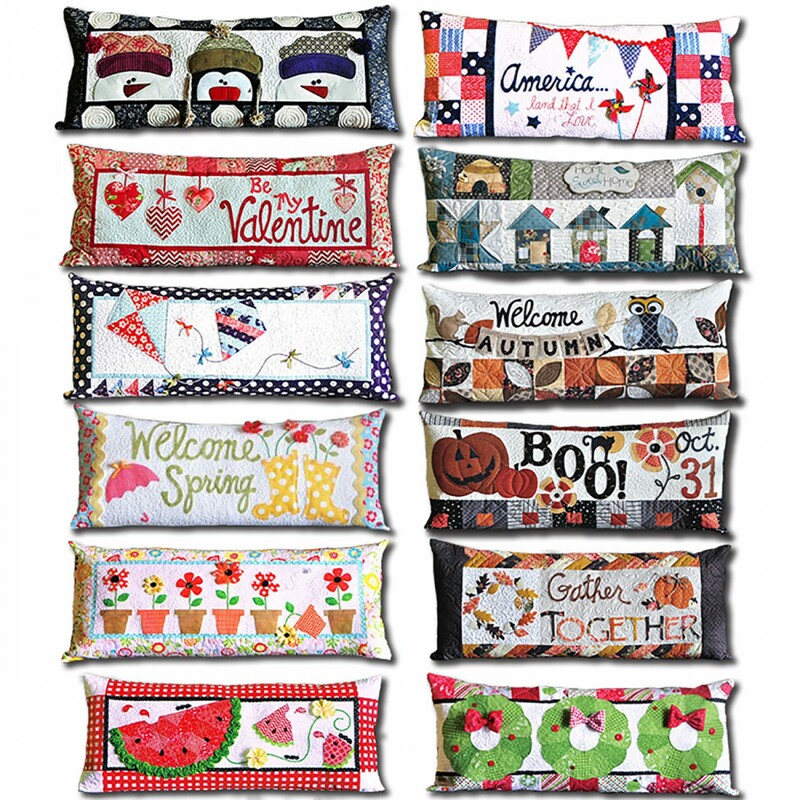 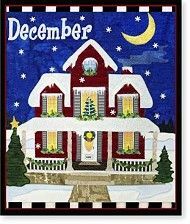 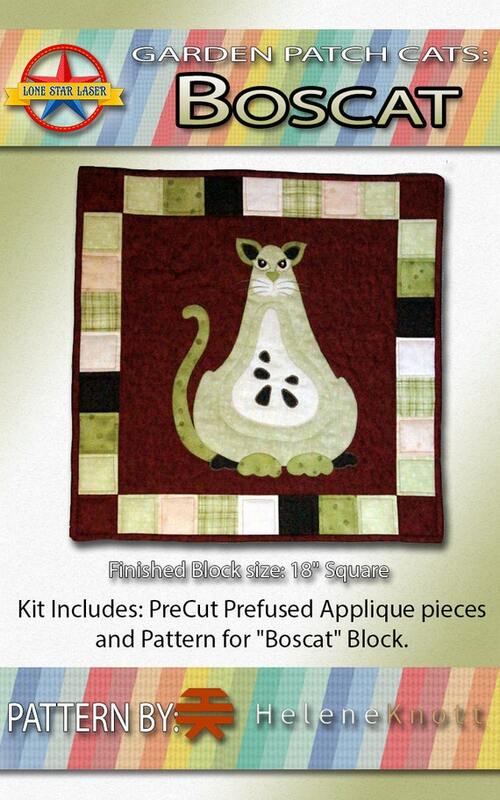 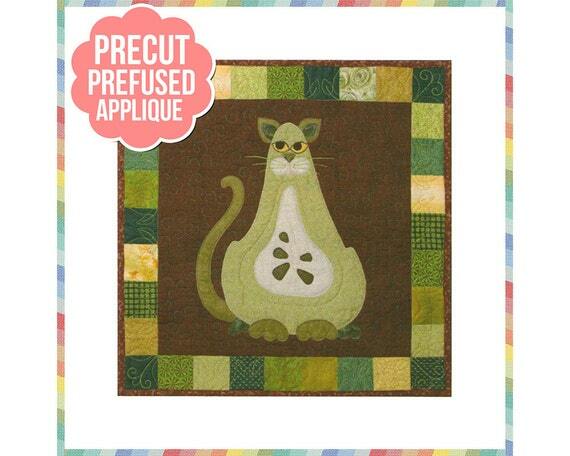 Create this adorable piece in no time, with this kit! 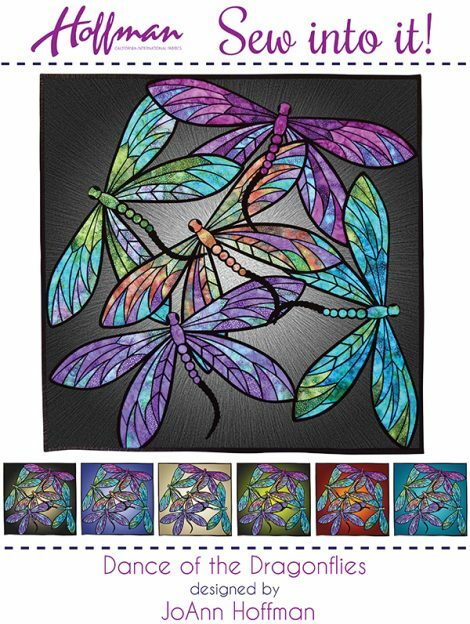 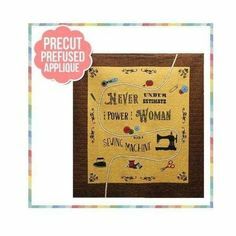 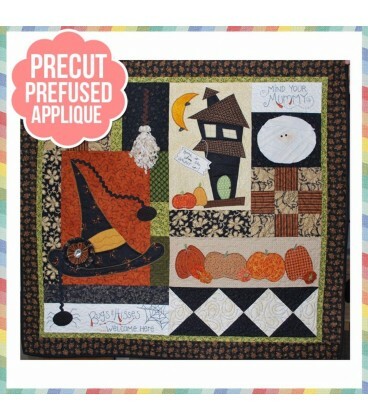 Pre-cut and Pre-fused applique pieces! 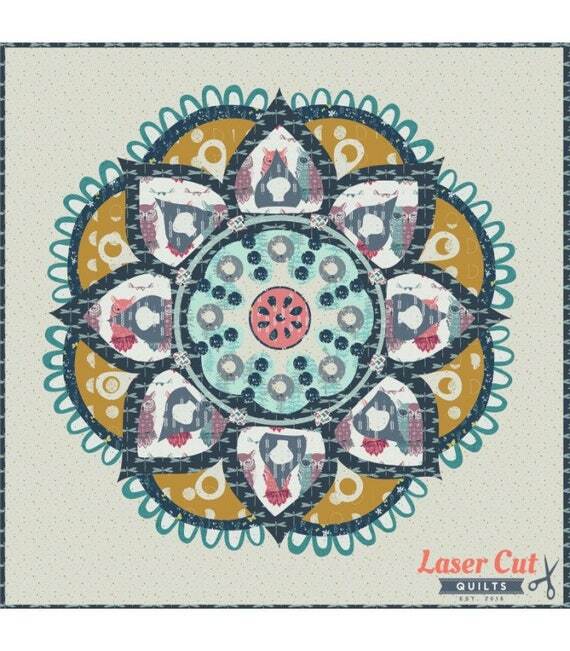 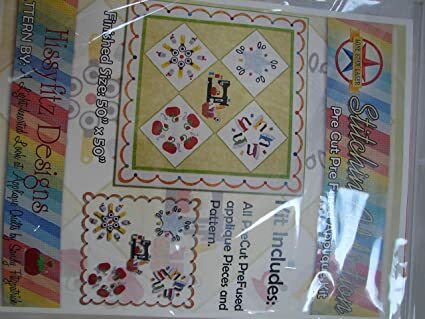 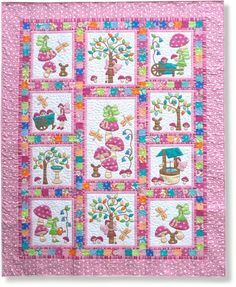 Happy Trails Pattern Set: Pearl P. Pereira has done it again! 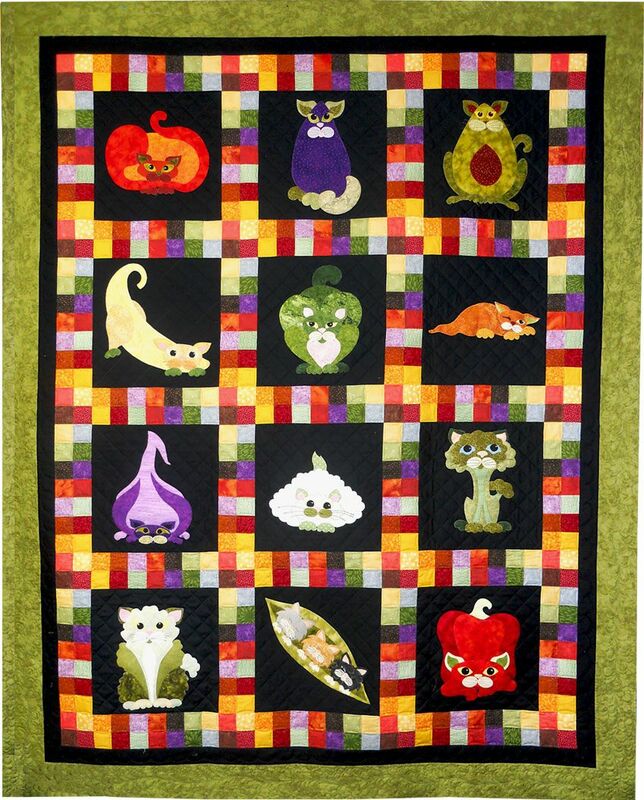 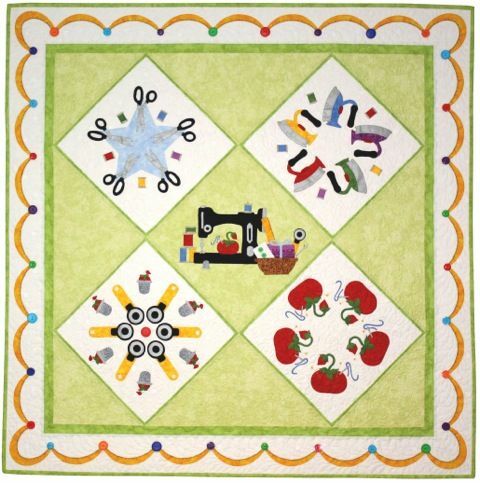 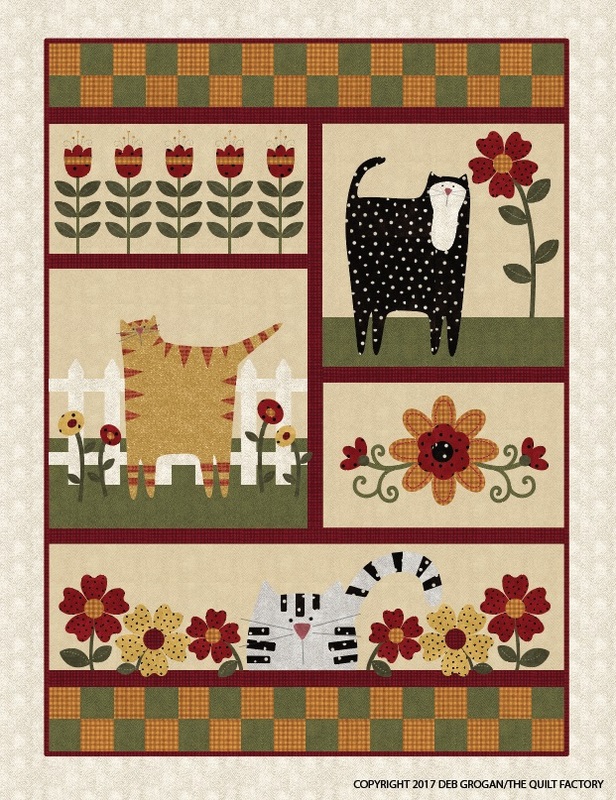 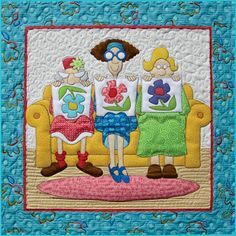 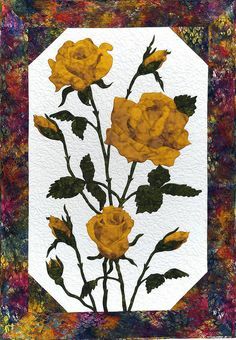 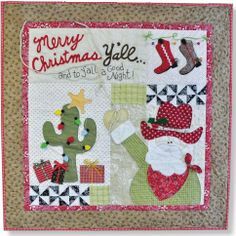 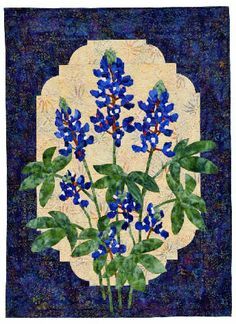 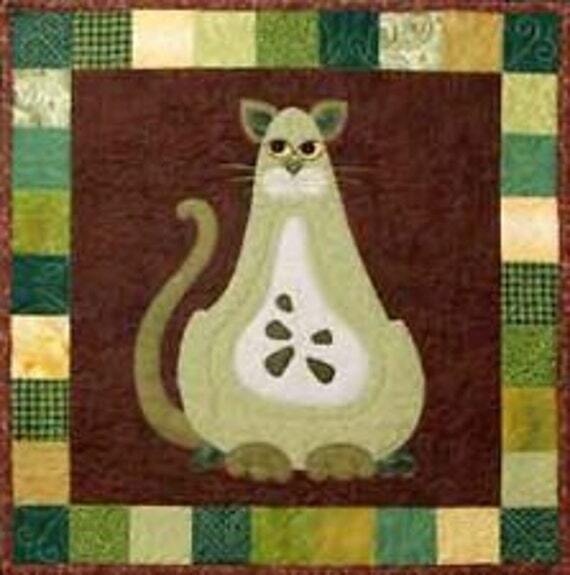 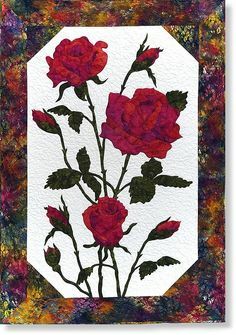 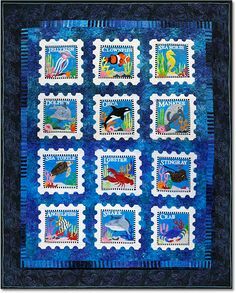 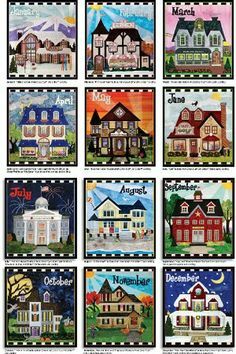 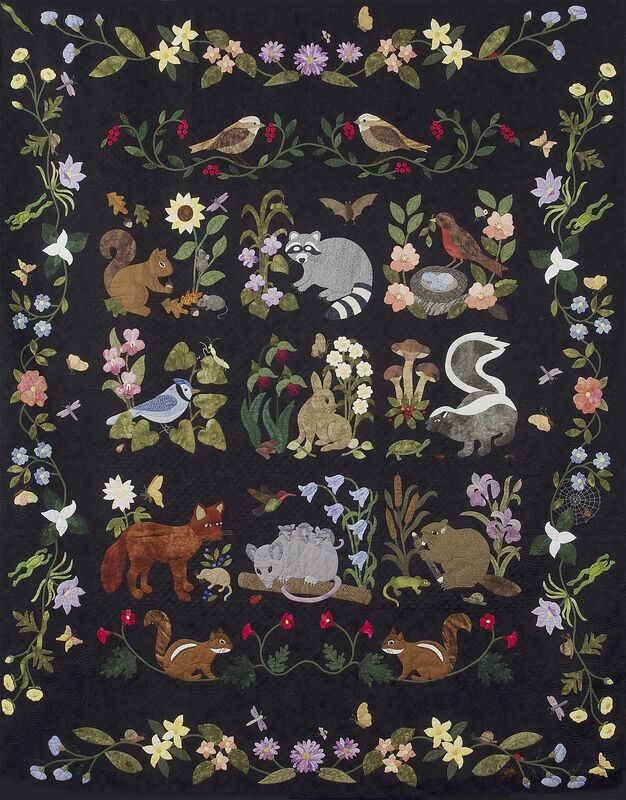 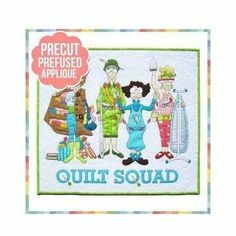 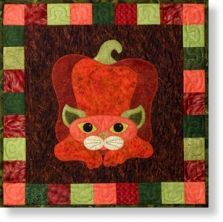 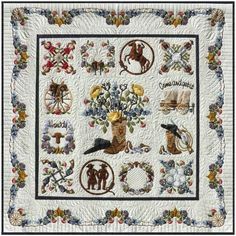 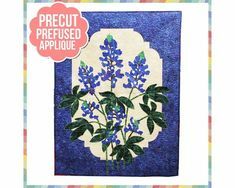 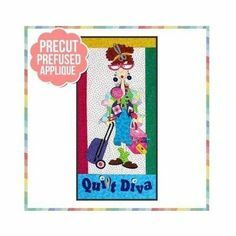 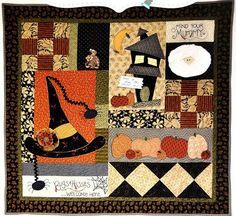 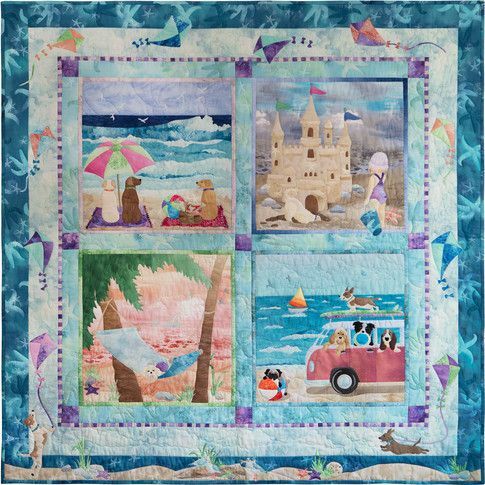 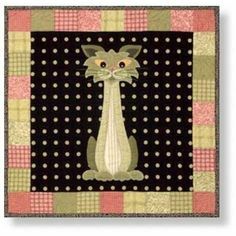 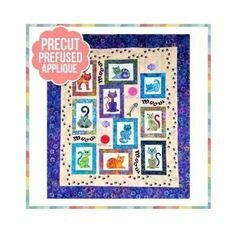 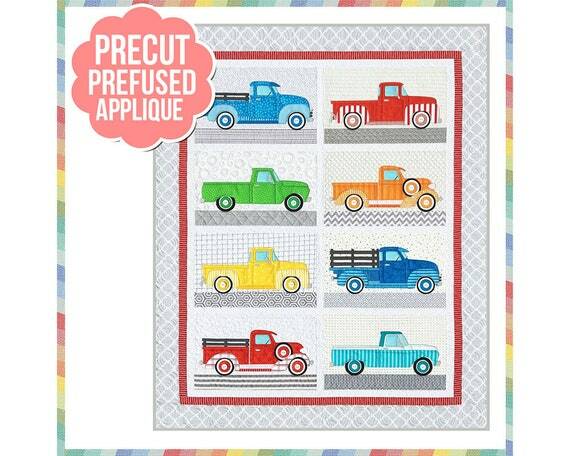 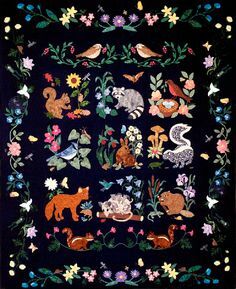 Happy Trails is a spectacular heirloom quilt featuring applique. 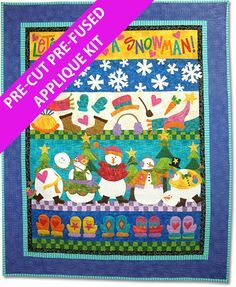 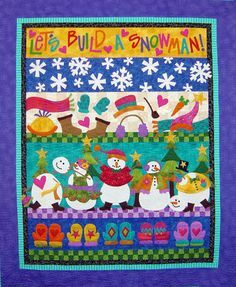 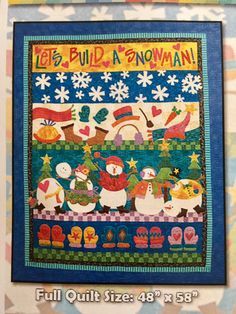 Lets Build A Snowman Pre-Cut/Pre-fused Applique Kit As seen on Craftsy - Take the class online beginning Feb. on Craftsy!